It seems to be the programme 90% of the population are talking about at the moment. Love Island is a reality TV programme where men and women looking for love head to a romantic retreat in sunny Mallorca for six weeks. 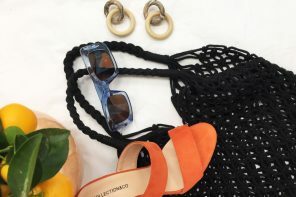 There are some fab outfits, swimwear and sunglasses on the show. 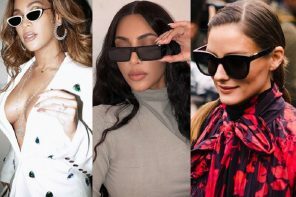 We have compiled together some of our favourite sunglasses from the show and picked out some great lookalikes which are available to buy. We love Kem’s classic aviators in this clip. 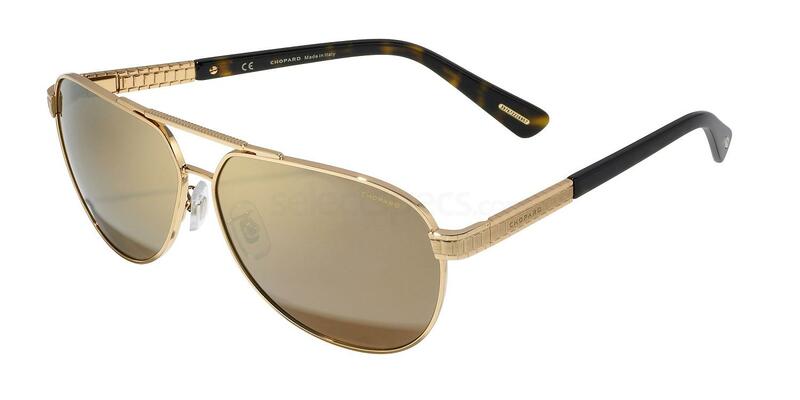 They feature a slim gold metal frame, double bridge and detailing on the temples. Steal his look with the Chopard SCHB28. With the gold metal frames, double bridge and tortoiseshell detailing on the temples, they would be the perfect pair to wear by the pool or at the beach. How pretty are these sunglasses? 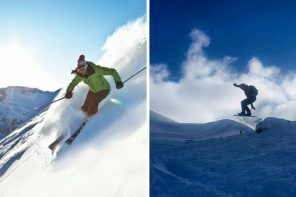 They have an unusual design which will really make you stand out from the crowd. Steal the look with the Fendi FF 0176/S. 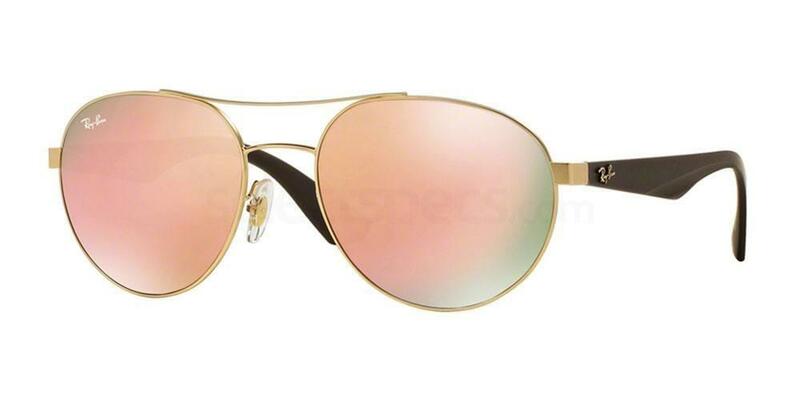 They feature an aviator shape lens framed with some metal cat-eye detailing. We love the subtle rose gold colour and orange coral triangle embellishment – so pretty. Both these girls look beautiful with these stunning pairs of sunglasses. Montana (on the left) looks gorgeous in this wayfarer style black pair. The angular shape would especially suit ladies with a round or oval face shape. Get the look with the Savannah 9199. 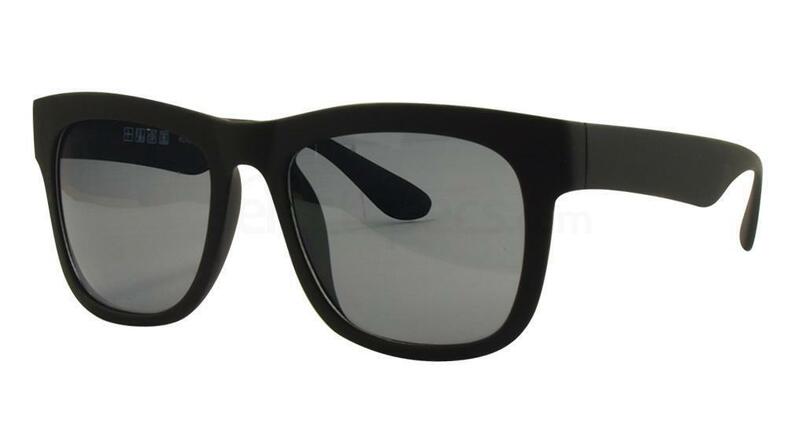 We love the bold black frame – they are a super simple style to wear and would look great with so many different looks. Jess (on the right) wears a subtle cat-eye pair with some gorgeous pink detailing on the temple. The metal detailing makes them even more glam and on-trend. Get her style with the Bvlgari BV6082. 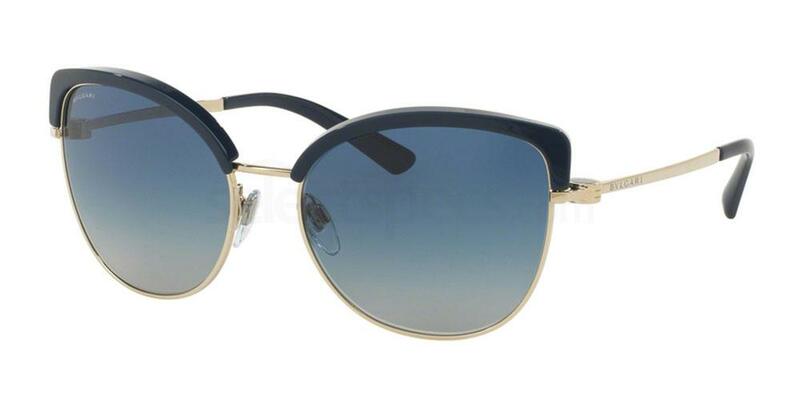 They are very similar to Jess’ pair, with the black detailing and metal frame. Both Chyna (on the left) and Danielle (on the right) look fab in these beautiful sunglasses. Danielle is rocking some gorgeous Ray Ban sunglasses. Get a similar look with the Ray-Ban RB3536. How pretty and feminine are these? 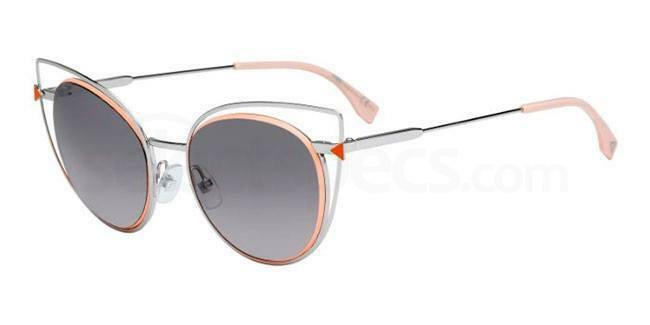 We love the pink tinted lenses and rose gold metal frame. They would look fabulous worn with a tan on the beach. Chyna is wearing some bold full rimmed oval shaped sunglasses. With a tortoiseshell frame, these sunglasses are bang on-trend this summer. 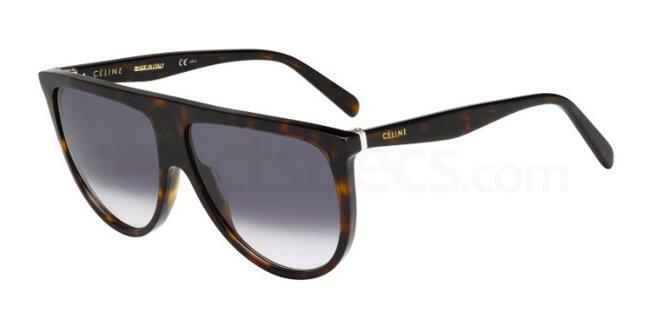 Get the exact pair with the Celine CL 41435/S. Dom here is wearing some aviator style sunglasses with a bold double bridge, making them really stand out from the crowd. 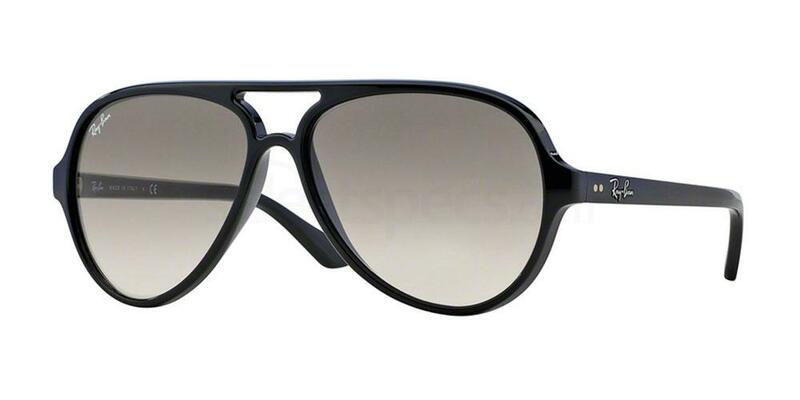 Get Dom’s look with the Ray-Ban RB4125 Cats 5000 (1/4). They are also available in six other colours if black isn’t your style.